Women who have had abortions suddenly go missing; their bodies are found at busy intersections. 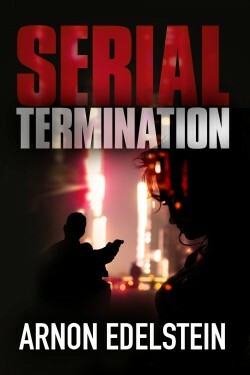 A female criminologist and a retired military detective go to work solving the case. As the investigation progresses a fragile romance takes hold between the two, though their pasts render them distrustful of one another. Friends help them overcome their emotional obstacles to their newfound love. As the investigation intensifies the criminologist enters the lion’s den to crack open the mystery. What drives someone to take the lives of women who have had abortions? Religious faith, some distorted moral concept, or perhaps personal reasons rooted in their private life? To catch the killer, the investigation team must get inside his mind and figure out his motives. The book shows how a man turns himself into God, deciding who should live and who should die, until he must face his own death.